I’ve been involved in Palestine activism for the last 13 years. I’ve seen some successes, some failures, and I’ve seen a lot of goodhearted, well-meaning people put time, effort, money and risk their lives for this cause. But sometimes I wonder if a particular action is helping. What is saving lives? What is causing an end to suffering on the ground for Palestinians? I decided to find out by asking 20 prominent and well-respected activists, authors, scholars and journalists. Everyone I spoke to has a different “speciality,” if you can call it that. Jeff Halper speaks of a mutually acceptable way out of the mess for everyone and is working on mapping out what that would look like with others in the One Democratic State Campaign. 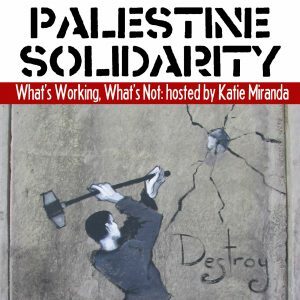 Neta Golan has been tirelessly working to incrementally change things on the ground for Palestinians through her work with the International Solidarity Movement. Haidar Eid from Gaza has spent time in South Africa learning from the anti-apartheid movement there and regularly attends the Great March of Return. Hanan Ashrawi delves into the intricacies of taking Israel to the International Criminal Court. 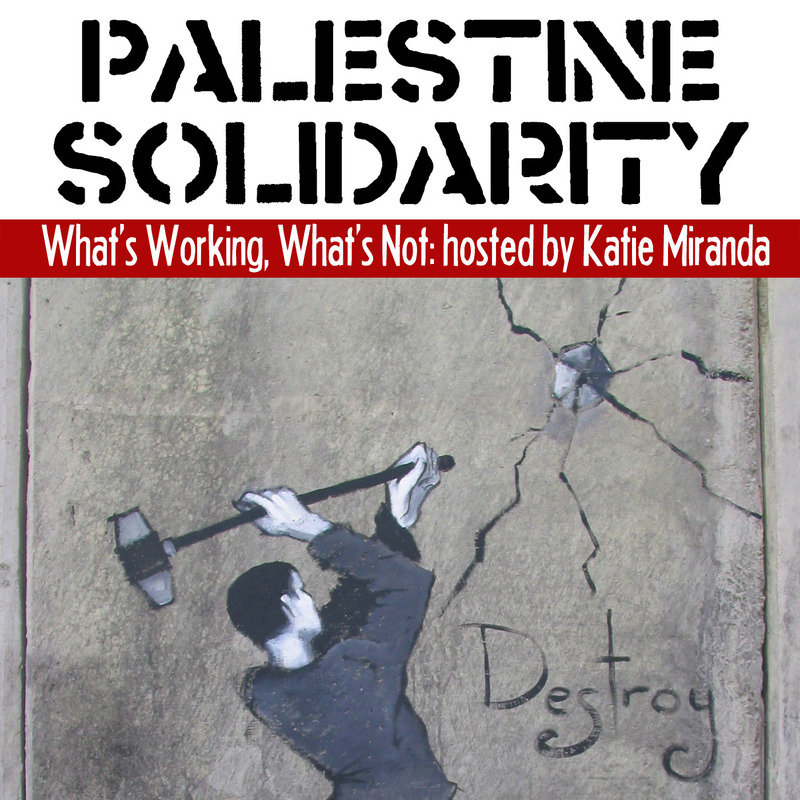 Katie Miranda served as an International Solidarity Movement activist, coordinator and trainer in the West Bank. 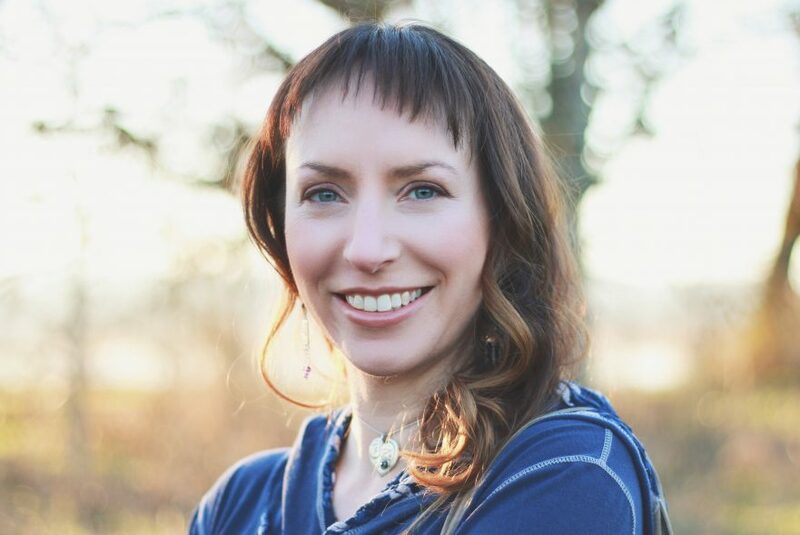 She is a jewelry and apparel designer, calligrapher, and contributing cartoonist to Mondoweiss and Middle East Eye, as well as the founder of Palbox, a quarterly subscription box featuring products from Palestine and Arabic calligraphy.